NEW YORK - Harvey Weinstein is recasting his legal team a month after losing a hard-fought bid to get his sexual assault case thrown out. 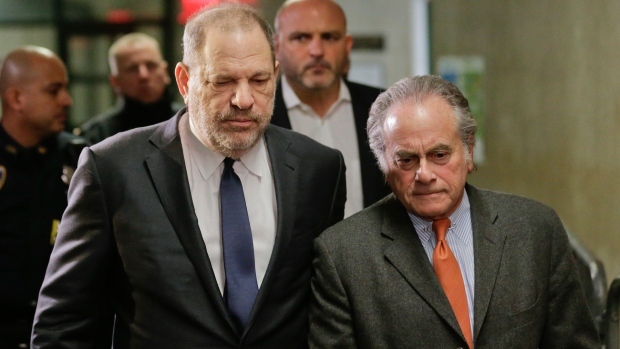 Weinstein and high-profile defence attorney Benjamin Brafman said in a statement Thursday that they “have agreed to part ways” and that new lawyers would be introduced next week. 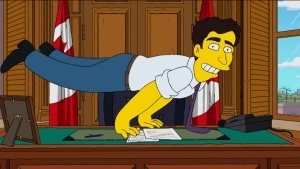 “Both parties have agreed to part ways amicably and Mr. Brafman has agreed to co-operate fully with new counsel for Mr. Weinstein so as to ensure an orderly transition,” the statement said. The 70-year-old Brafman, a tactical and pugnacious litigator, appeared to embrace his role as the “Pulp Fiction” producer's chief attack dog. Weinstein has played a leading role in shaping his own defence, commuting from his Connecticut home to work with Brafman at his Manhattan office as a de facto paralegal.